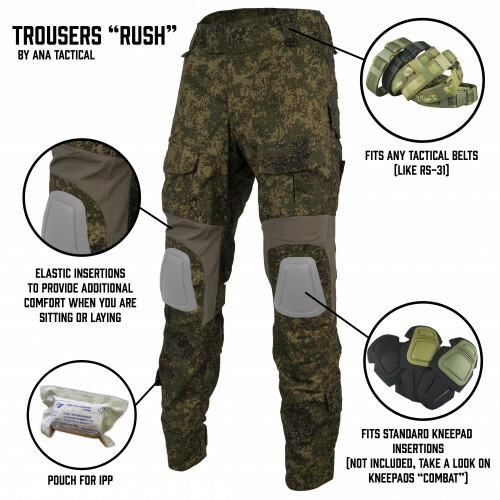 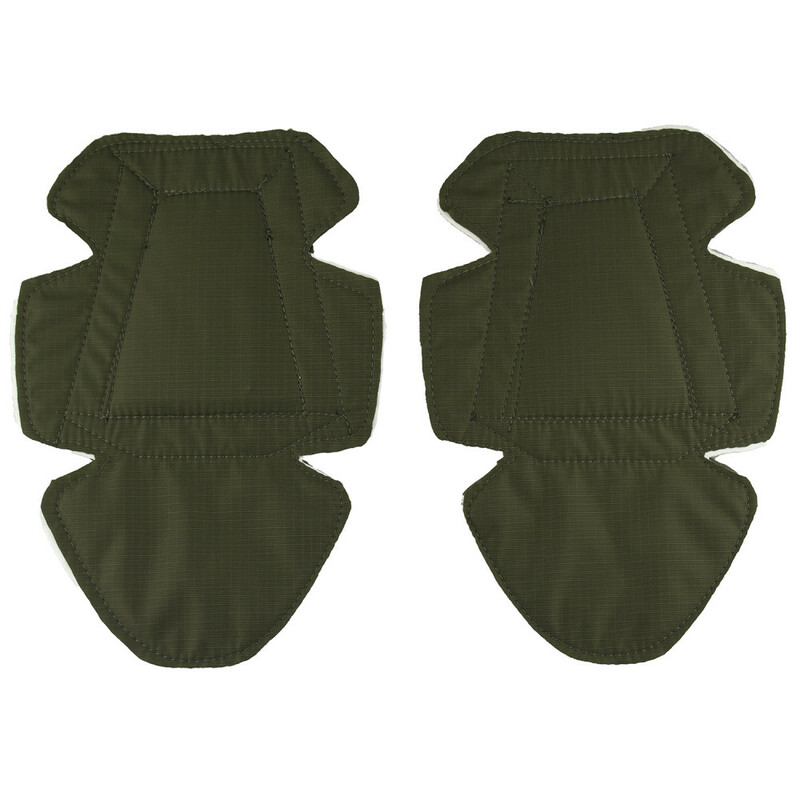 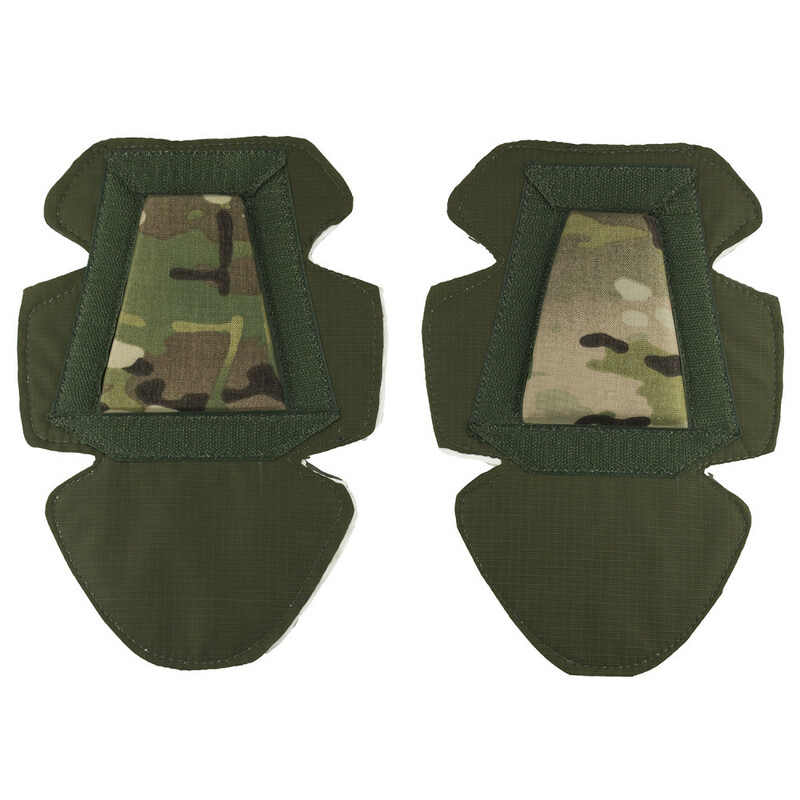 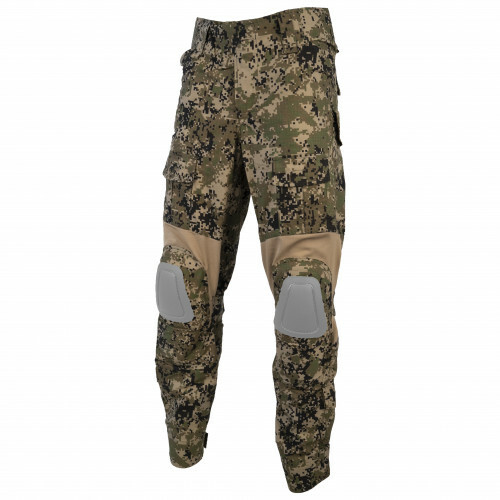 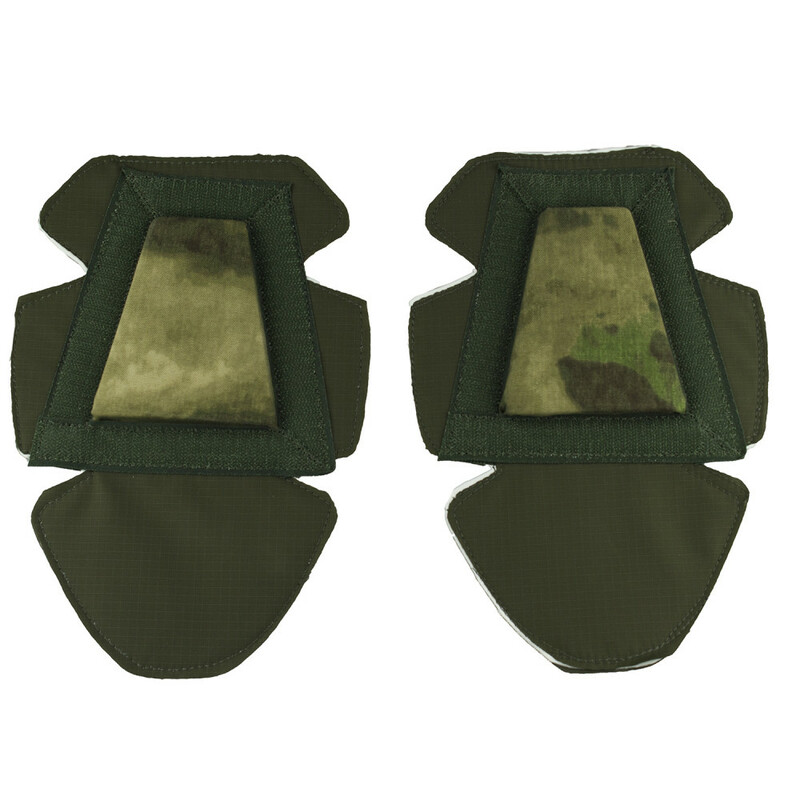 Made only from fabric - they don't constrain movement, so, we strongly recommend this kneepads for operations, when you need run very fast. 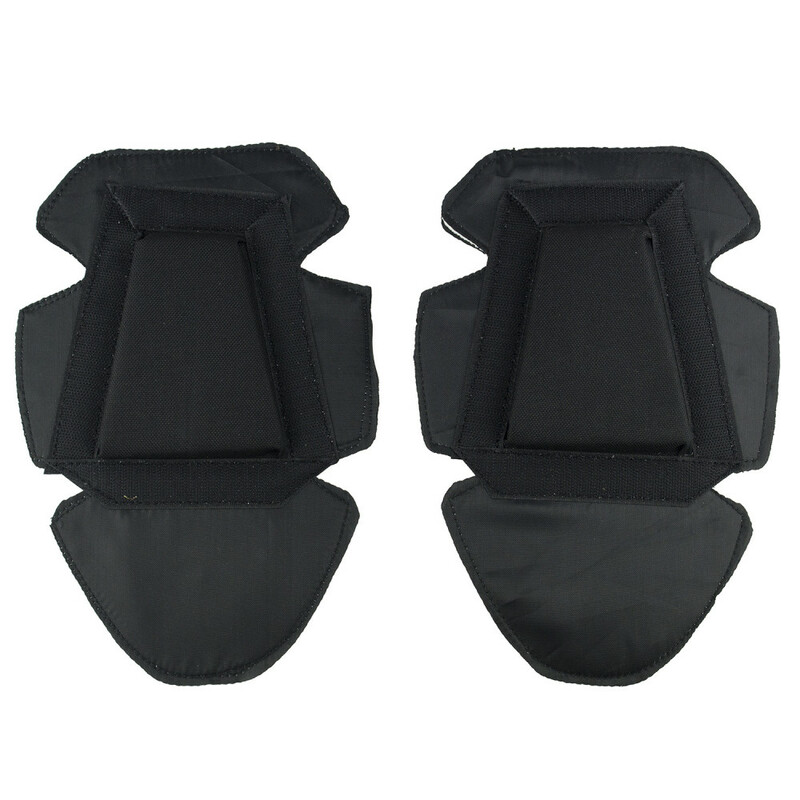 But provide same protection level as normal, plastic kneepads. 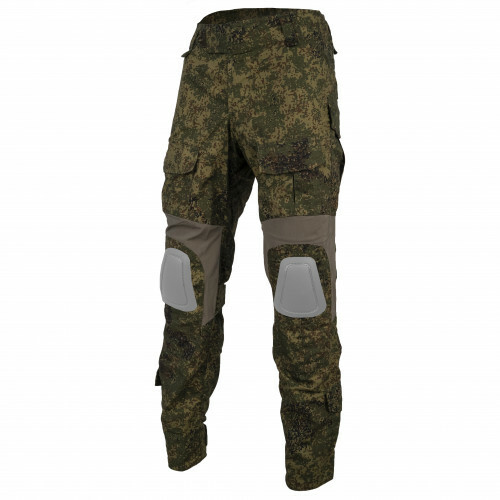 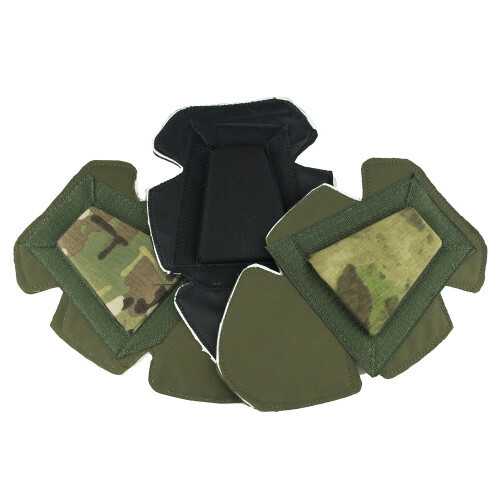 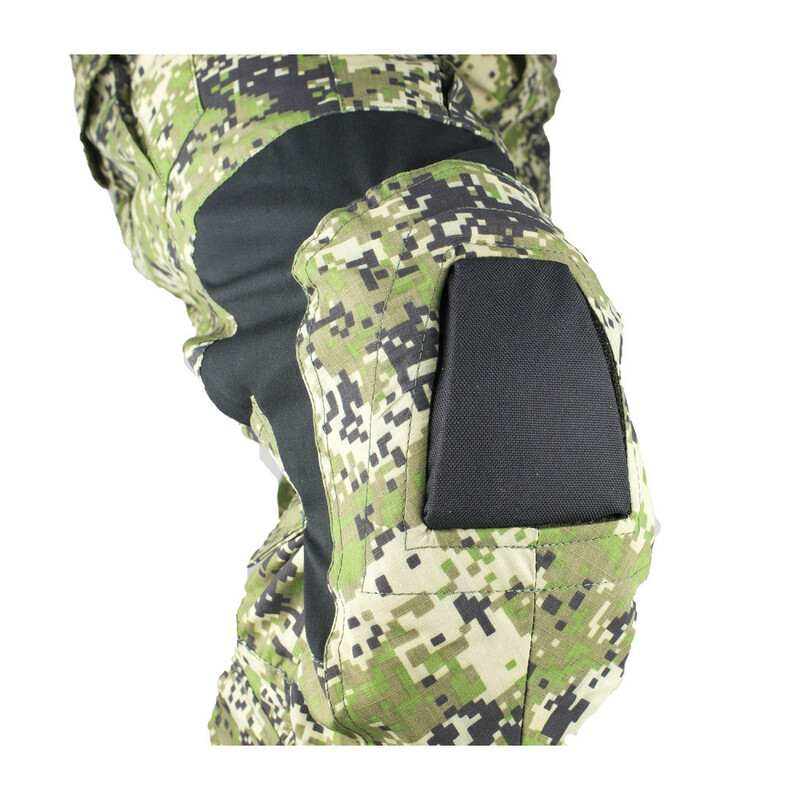 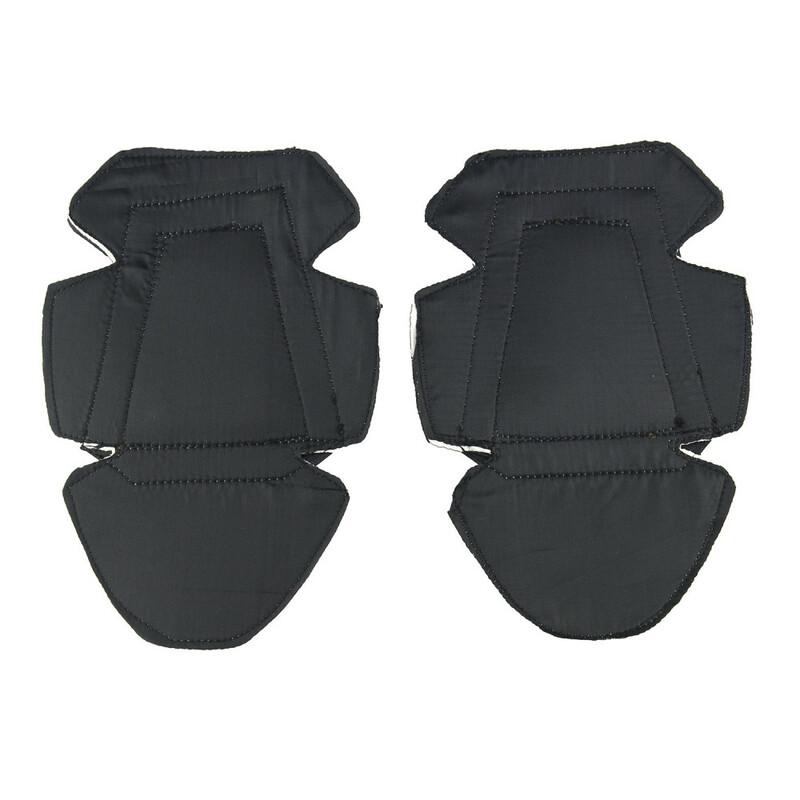 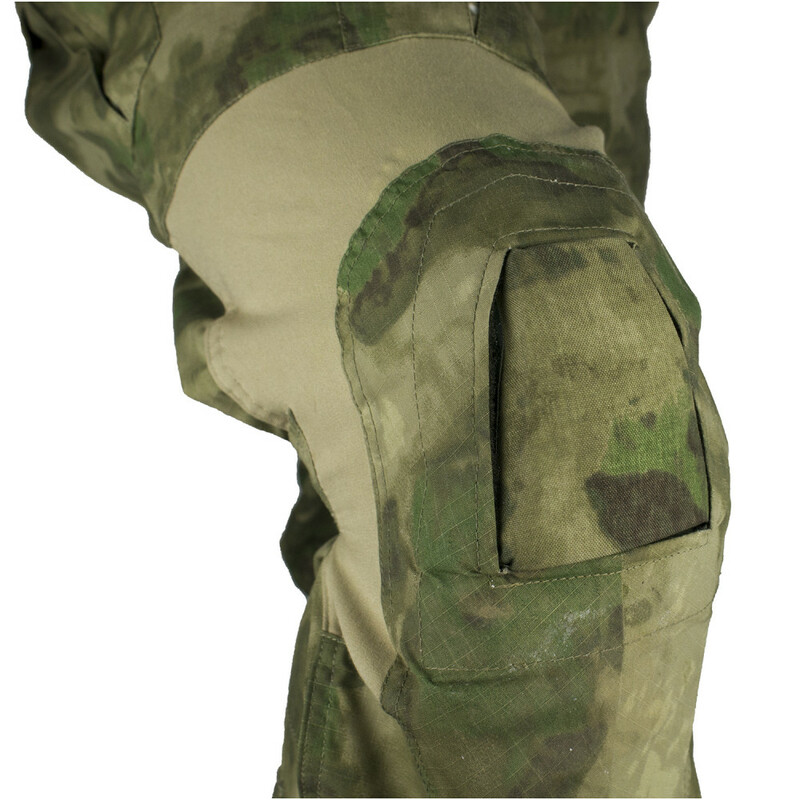 Kneepad made from durable Cordura 1000D with inner insertions, so, you can use for a very long time, that's why price little higher, than plastic versions. 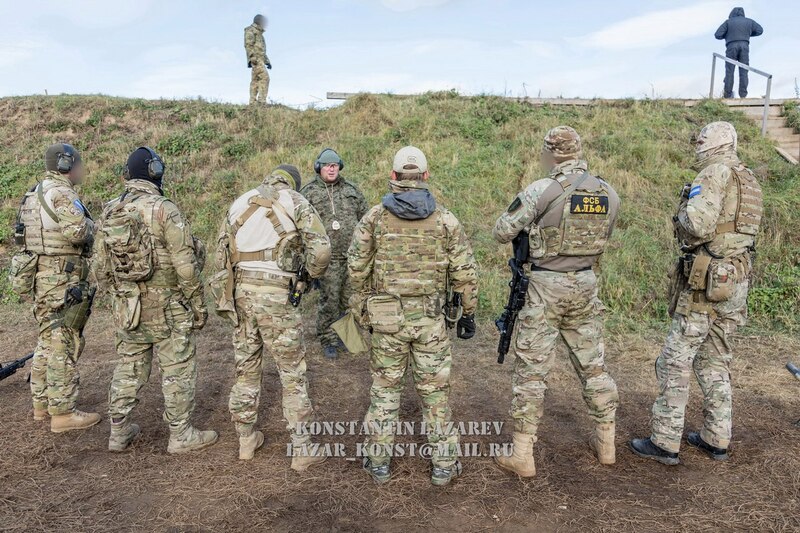 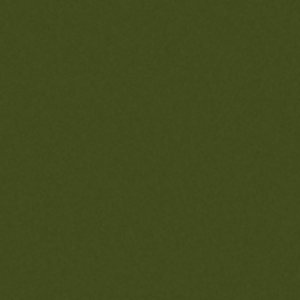 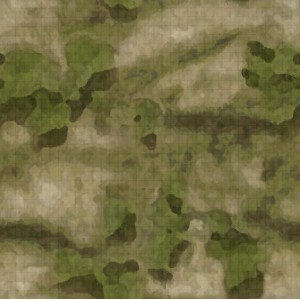 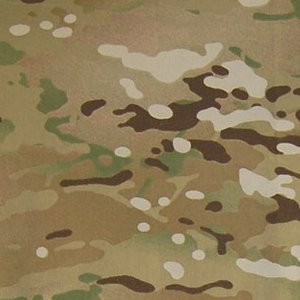 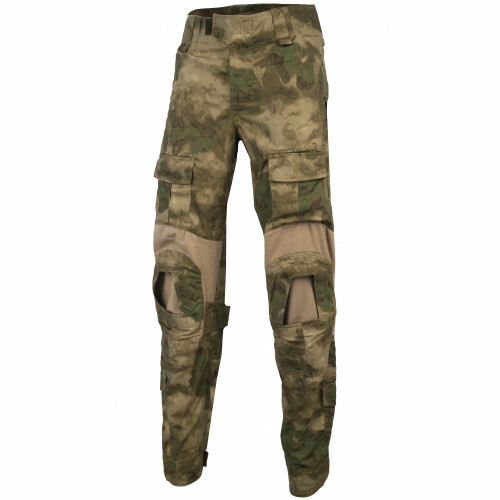  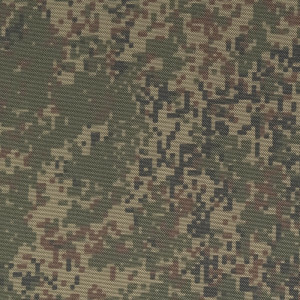 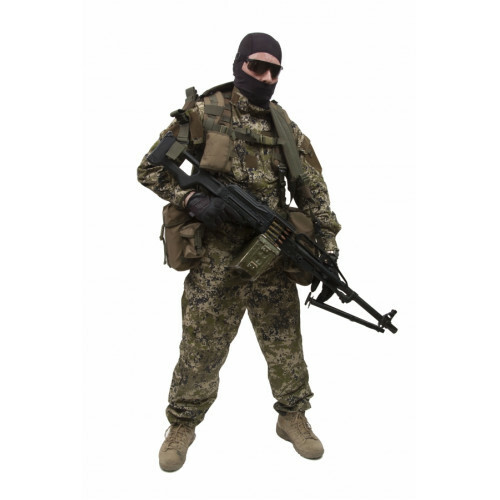 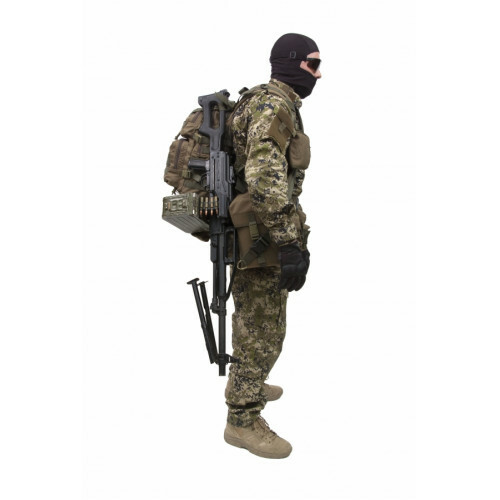 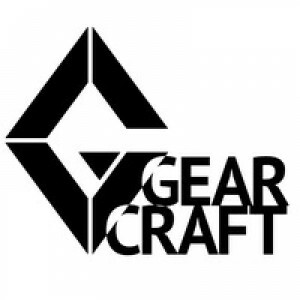 Created by Gearcraft company for Special Forces.